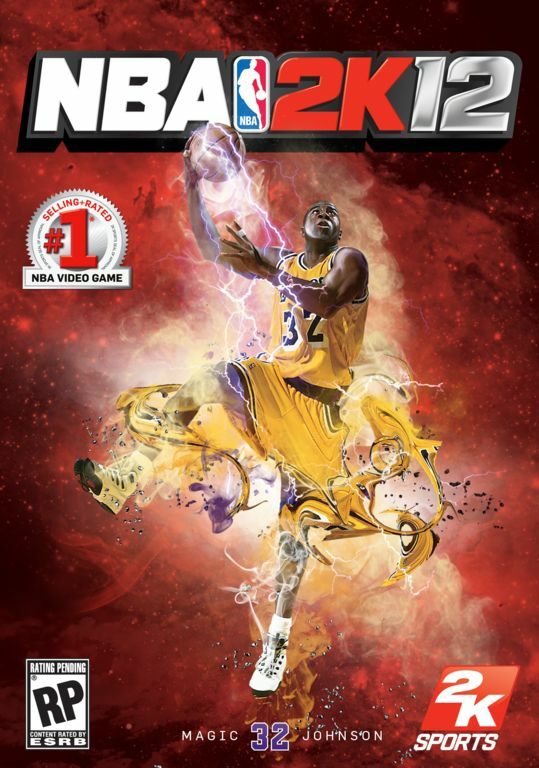 Last year, NBA 2K11 feature the greatest basketball player of all-time on its cover, Michael Jordan. While Air Jordan is back with another slam dunk, he also be joined by other basketball hall-of-famers. 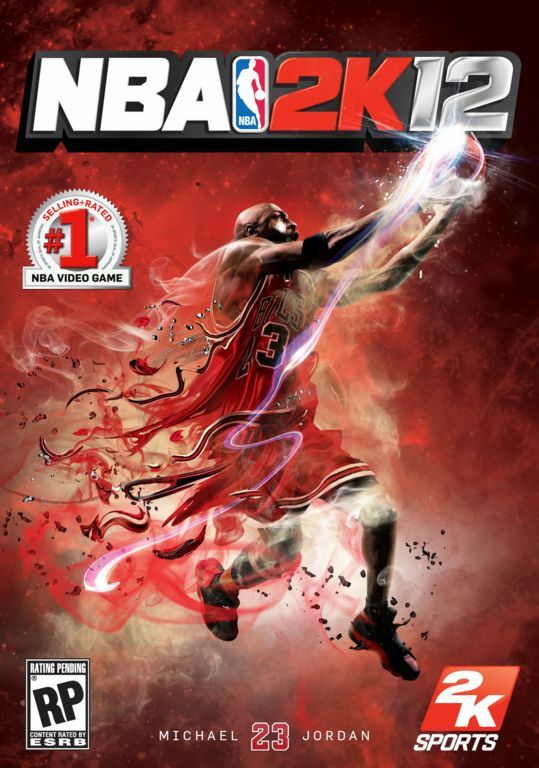 Having Jordan on its cover was a big selling point for NBA 2K11. After all, he’s the best basketball player ever to play the sport. But there are definitely some other legends out there that some could argue were as talented as Jumpman 23. They’ll get their chance to grace the cover of the next NBA 2K installment. 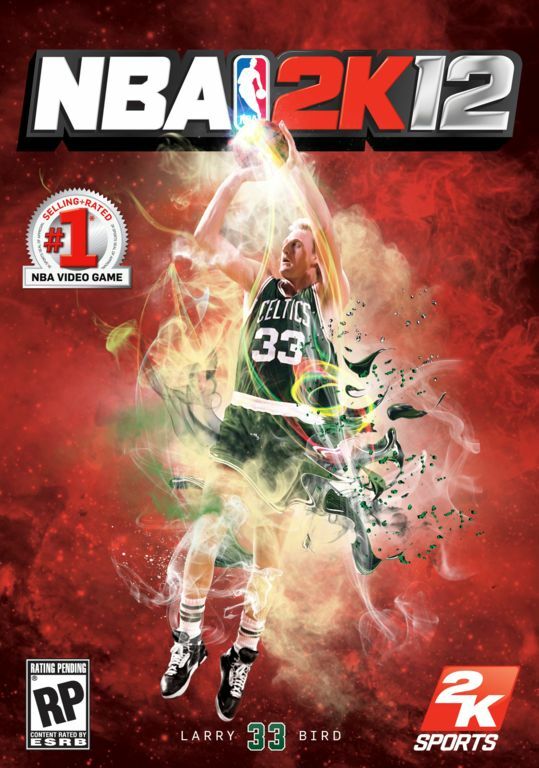 Not only will Michael Jordan be making a return appearance on the NBA 2K12 cover, two additional covers will be available at its October 4th launch for a limited run. Aside from Jordan, the other two covers will feature Boston Celtics great, Larry Bird, and L.A. Lakers star, Magic Johnson.